Olympic hosts Canada will face their archrivals from the US in the hockey final of the Vancouver Games after the two nations succeeded against Slovakia and Finland respectively in the semis. The Maple Leafs dominated the game against the Slovakians, who kicked defending Olympic champs Sweden out of the tournament, for two periods. A powerplay effort from Ryan Getzlaf in the second twenty minutes seemed to put the game beyond doubt, 3-0. But it appeared the Canadians gave too much away in their quarter-final devastation of Russia, as it was all Slovakia in the third period. The Europeans managed to win back two goals, through Lubomir Visnovsky and Michal Handzus, and nearly led the game to overtime, but Canada’s keeper Roberto Luongo managed to maintain the winning score, 3-2. 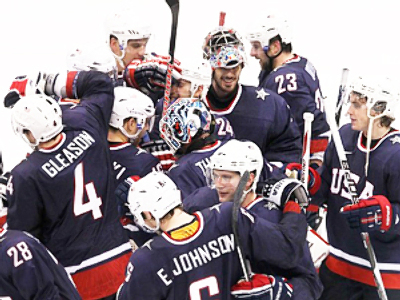 The US hockey squad had a much easier semi-final clash as they eased pass Finland with a 6-1 scoreline. However, all questions about the winner were removed from the agenda in the first 20 minutes of the game. The Americans added five goals after a careless pass from Finnish keeper Miikka Kiprusoff allowed them to grab the lead two minutes in. Ryan Malone put the puck into an empty net to make it 1-0 for the US and his teammates – Zach Parise, Erik Johnson, Paul Stastny – also added their names onto the scoreboard along with Patrick Kane, who scored twice. The Americans than calmly controlled the game, allowing their rivals to only get a consolation goal through Antti Miettinen at the end of the third period. 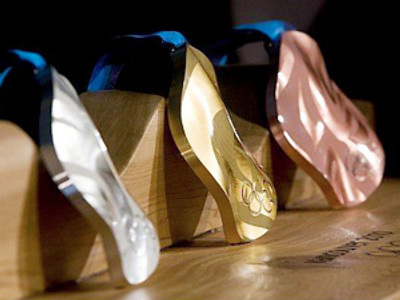 The hockey final will be one of the two medal events on the last day of the Olympics, which is February 28. 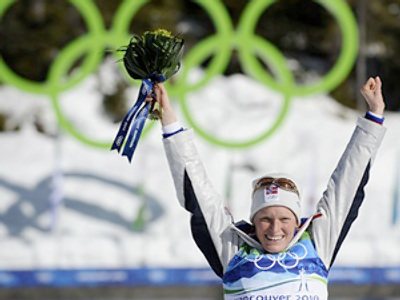 Alpine skier Maria Reich has won the women’s giant slalom competition at Whistler Creekside, leaving Austria’s Marlies Schild with silver and Sarka Zahrobska of Slovenia with bronze. 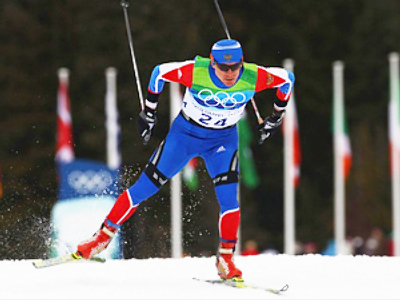 The 25-year-old German athlete captured the lead after the first attempt and managed to maintain the advantage after the second. The Swedish women's curling team have won at the Olympic Games in Vancouver, beating hosts Canada in a tight encounter, which culminated in an extra, 11th, end. 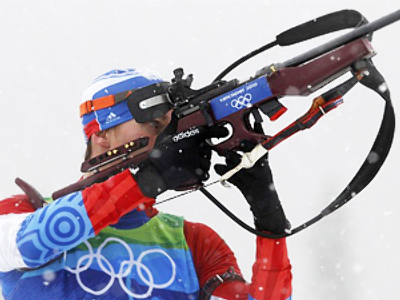 The result sees the Scandinavians repeating their success of Turin Games four years ago. Canada came very close to victory in the course of the game, leading 6-4 ahead of the final end. But a blunder from their skip, Cheryl Bernard, on the very last throw allowed the Sweden to level the score. The same story repeated itself in the extra end, as the last effort by Bernard was inaccurate, leaving the host nation with silver only. Meanwhile, The Chinese woman’s team leaves the Olympics with bronze medals in the bag after beating Switzerland in the playoff game for third place. They had a 3-0 lead after the first end and never let their Swiss rivals capture the initiative, finishing the match with a 12-6 score line. Three were three medal events in short track on the day, with all eyes being on hosts Canada, who dominated the ice at the Pacific Coliseum. First, Charles Hamelin won the men’s 500-meter race, with another Canadian – Francois-Louis Tremblay – coming third. 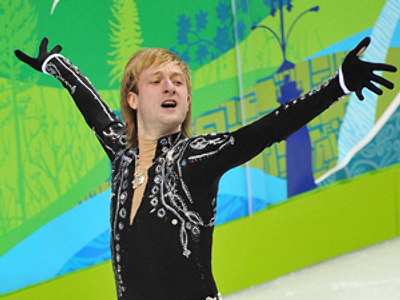 The silver went to Si-Bak Sung of Korea. 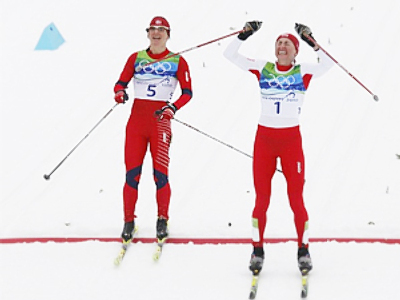 Then Hamelin and Tremblay teamed up with Francois Olivier Jean to win the gold in the men's 5000-meter relay, leaving South Korea with silver and the US with bronze. China’s Meng Wang was the fastest lady in the 1000 meters. 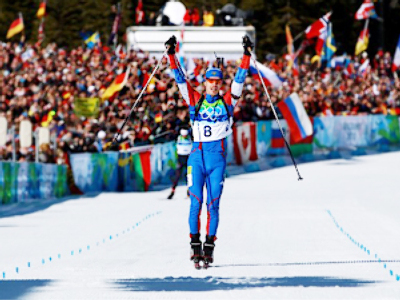 American Katherine Reutter won the 34th medal for her country, grabbing silver in the event. And bronze went to Seung-Hi Park of South Korea.